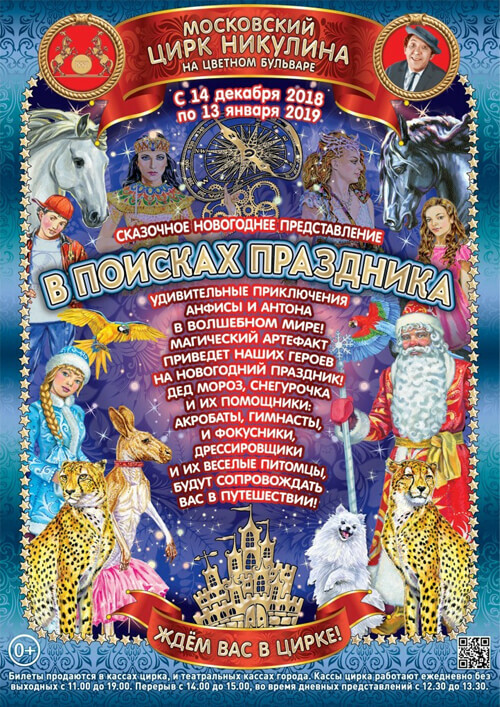 in the circus of Nikulin on Tsvetnoy Boulevard. Spitz dogs from France, kangaroos from Australia! 9 out of 10 viewers want to watch the program again!